Netflix announced the surprise cancellation of Daredevil, leaving fans stunned. Charlie Cox understands the business of entertainment but he is still sad that fans will suffer from the cancellation of his hit super-hero drama, Daredevil. Netflix announced a surprise cancellation of Daredevil, leaving fans stunned. Though Netflix had cancelled Daredevil's sister shows--Iron Fist and Luke Cage--earlier in the year. Fans never saw the cancellation of Daredevil coming, since it just finished on a high note with a strong season 3. 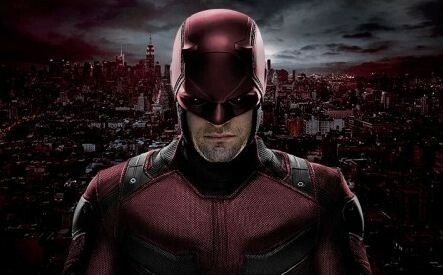 It was also reported that the crew behind Daredevil were already prepping for a season 4 when news that the show was cancelled was announced. Speaking to EW, Cox said: "A lot of us really expected to keep going, and I certainly did." "The truth is, I felt like we had a lot of stories to tell, and although I understand [the cancellation], I'm very saddened by that." "It's just how business works," he continued. "But also, these characters mean a lot to people. 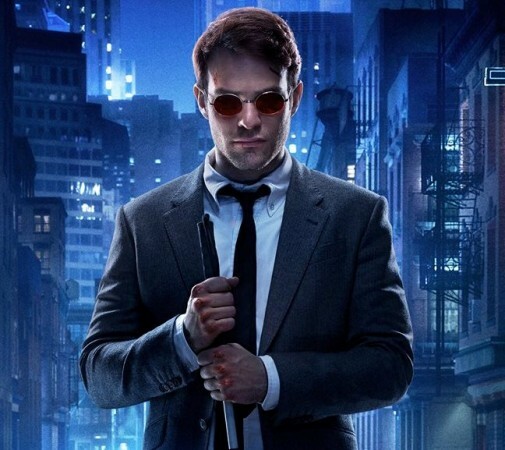 It's weird to think there's a chance I won't be playing Matt Murdock ever again. That's a bizarre feeling because that character has been such a huge part of my life for the last four and a half years." While fans are still reeling from shock, Charlie Cox doesn't want to fan the flames of speculation as he thinks that it will be unfair to viewers, "It's so new, the news. It's quite painful for quite a lot of people. I was really excited about the ideas that were talked about for season 4, and I think if I was to speculate about it and it went on the internet, it might not be very helpful to people... Anything I say often gets picked up and circulated, and I just want to make sure I don't give any false hope." The actor, however, hopes that he will be able to reprise his role as the superhero and we hope so too.